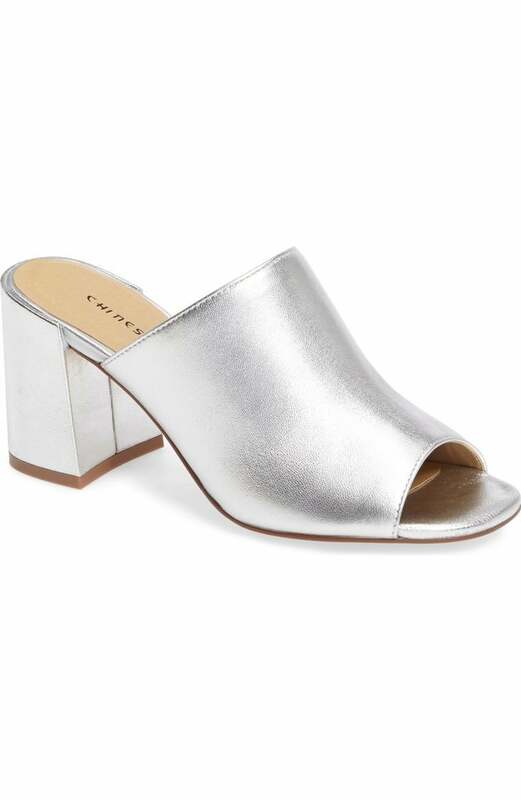 We're going full throttle with spring wardrobe preparation and these super chic mules are a great place to start! 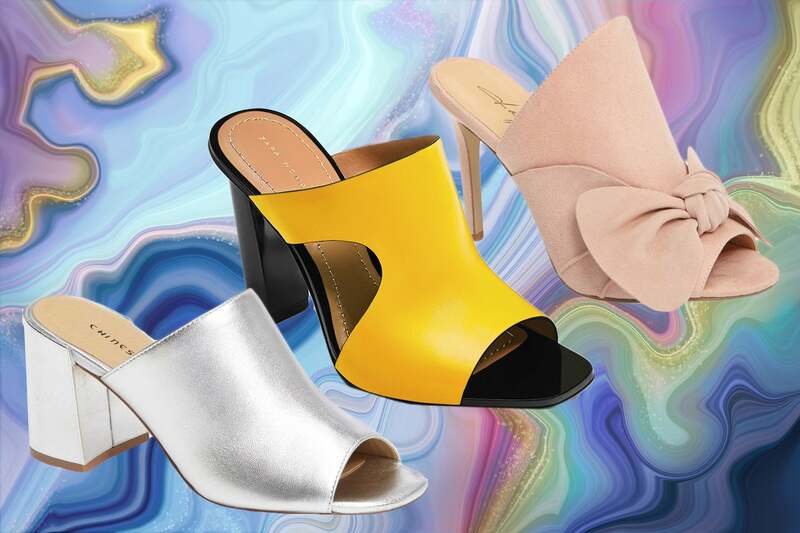 Breath some new life into your shoe game with the season's hottest picks. available at Sole Society	$90 Shop! available at Nine West	$90 Shop! 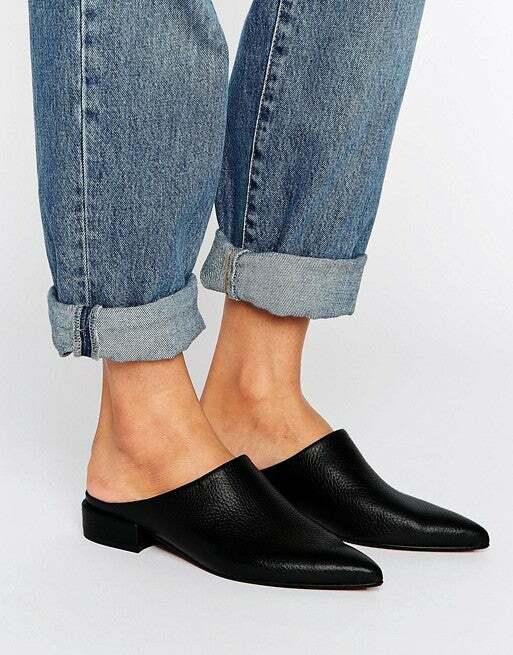 available at ASOS	$50 Shop! 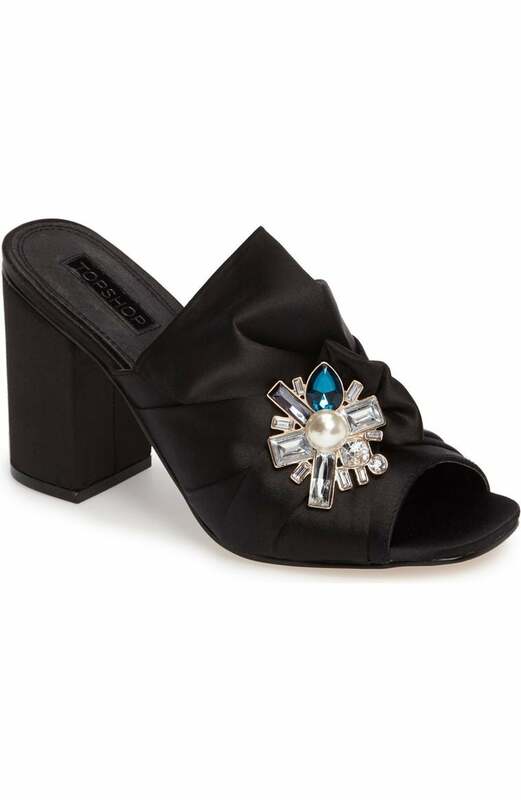 available at Nordstrom	$100 Shop! available at ASOS	$68 Shop! available at Zara	$70 Shop! available at Nordstrom	$90 Shop! 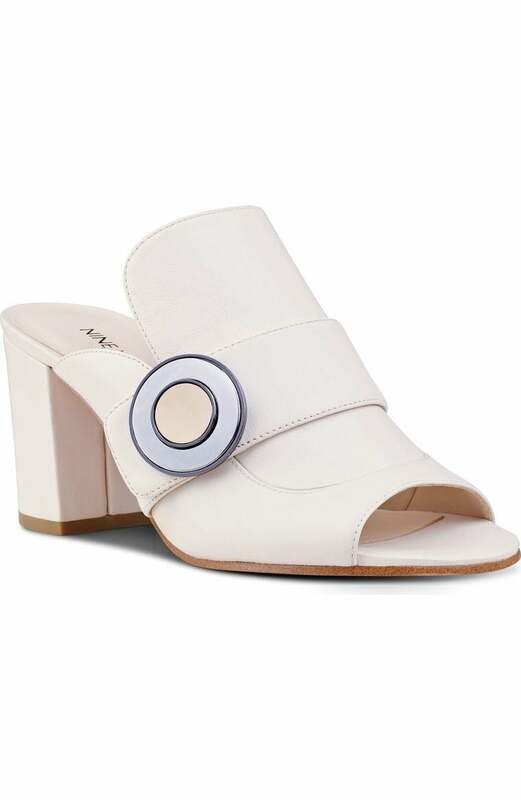 available at Nordstrom	$99 Shop! available at Nord	$50 Shop! 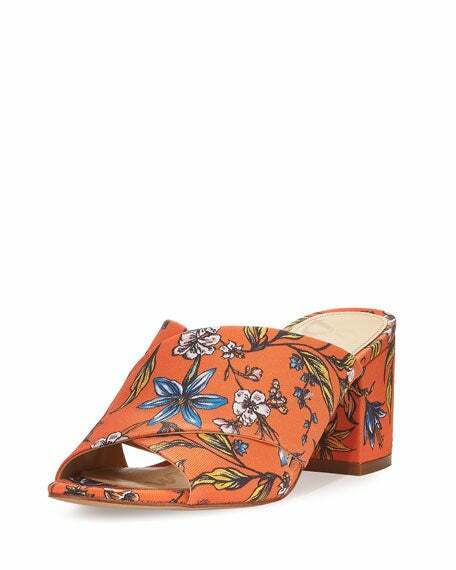 available at Nine West	$80 Shop!